Monday's release saw a number of bug fixes to both Mail and VoiceOver, and it looks as though we will be seeing some interesting updates coming to the FaceTime and Messages app with 10.9.2. 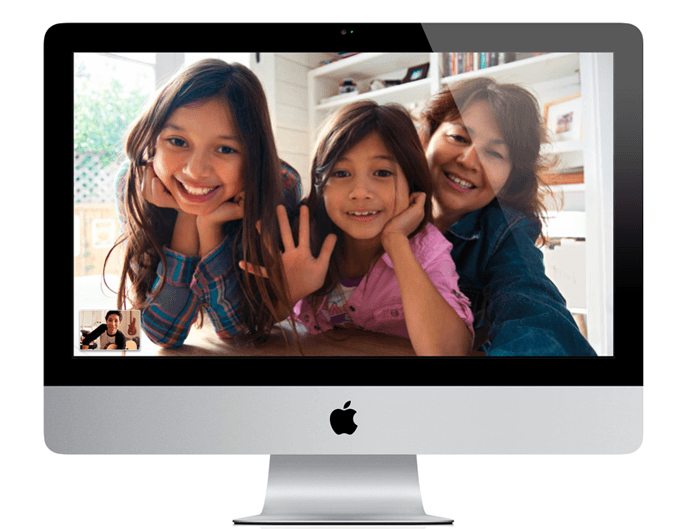 Most notably, Apple is adding FaceTime Audio to OS X with deep integration into Messages and FaceTime on the Mac. Up until now only Apple devices running iOS 7 had access to audio-only FaceTime calls, and as many expected, the feature will soon be publicly available on the desktop. Beyond that, reports are saying Apple is asking registered developers to focus on testing Mail, Messages, VPN features, graphics drivers and VoiceOver. Apple will also continue its efforts to clean up Mail in 10.9.2, with minor tweaks and Gmail integration fixes. OS X 10.9.2 beta is available to registered developers as a software update in the Mac App Store or for download from Apple's developer portal.